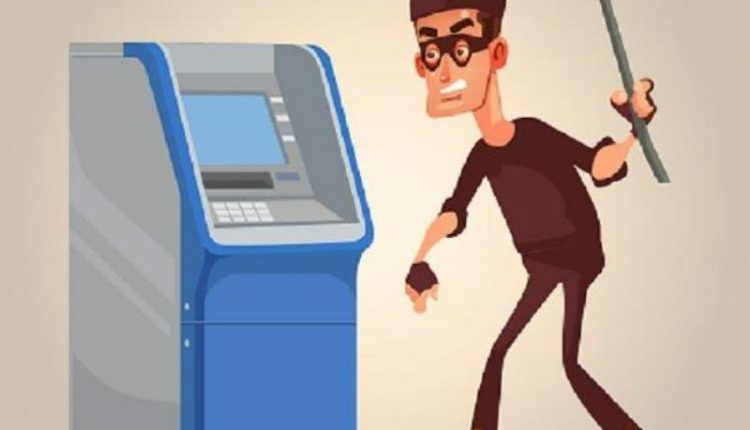 Soro: Throwing an open challenge to police again, unidentified miscreants decamped with an entire Automated Teller Machine (ATM) of Federal Bank from College Square in Soro of Balasore district last night. The loot came to light this morning after some customers arrived at the ATM unit for transaction and found it missing. They immediately called up police and the bank staff to inform the matter. While the cops and bank officials have reached the spot and completed the preliminary investigation they are yet to disclose how much cash was present in the teller machine during loot. 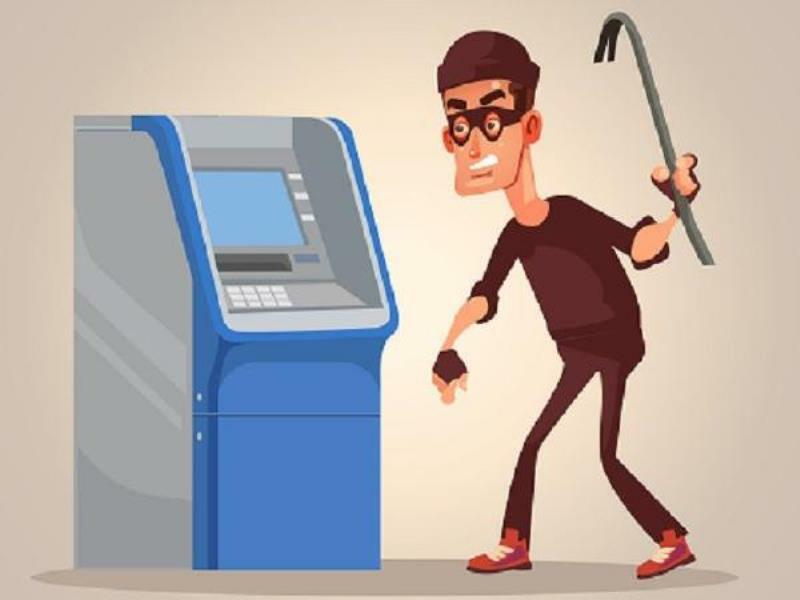 Notably, in a similar incident in Angul district in the same night, burglars struck at least three ATMs of State Bank of India (SBI) and Axis Bank located in Balanda area. While the ATMs of both the banks were seen vandalized, it is still not clear whether the miscreants succeeded in looting cash from those or not. An investigation by bank and police officials is underway in the case.